Why do we celebrate bees and honey during National Blueberry Month? Because—as Fred, the beekeeper in today’s book knows—the fragrant blossoms on blueberry bushes provide nectar that bees make into some of the most complex, sweet, and delicious honey around. If you’re lucky enough to find blueberry honey on your grocery store shelves—or even better, at your local farmers market—don’t hesitate to try it! While you’re at it, grab some plump, delectable blueberries and make blueberry pancakes to put that honey on! Image copyright Kyrsten Brooker, 2011, courtesy of Schwartz & Wade. Inside the houses the bees are busy. The queens are laying eggs while the workers build wax rooms, nurse bees feed the babies, and others are getting ready to find fields of flowers for nectar. Fred dreams of the marvelous flowers the bees may find to flavor their honey. He imagines the bees flying low over the flowers moving among them and wishes he could soar with them too. Image copyright Kyrsten Brooker, 2011, text copyright Lela Nargi, 2011. Courtesy of Schwartz & Wade. At the end of August Fred knows it’s time to collect the honey. He carefully enters the tiny houses, removing the honeycomb from the top. In his own home he cuts the wax caps of the comb and the honey begins to flow. A special spinning machine squeezes every drop from the honeycomb. He pours the honey into jars and labels them “Fred’s Brooklyn Honey, Made by Tireless Brooklyn Bees.” In the evening Fred sits on his stoop chatting with the neighbors. He gives each a jar of golden honey. Lela Nargi’s lovely city-based nature book brilliantly likens the tightly packed, exhilarating environs of Brooklyn to the stirring realm of the beehive. Through Fred’s love of his bee family, Nargi lyrically and with marvelous metaphors and verbs reveals the fascinating world of bees as well as the rich and satisfying life of one particular beekeeper. Readers organically learn fascinating facts about the ways bees collect nectar and transform it into delicious honey as well as why honey can have so many flavors. In her gorgeous illustrations, Kyrsten Brooker uses the golden hues of honey to paint not only the beehive but Brooklyn as well, giving the two “cities” a sense of cohesiveness and equality. Fred, older, with his cup of tea and blue slippers is shown gently and lovingly taking care of his bees, even as he still has their spirit of adventure. Brooker’s combination of oils and collage fuse the dreamy quality of the text with the concreteness of its facts to create a unique book that would be perfect for quiet story times, rainy afternoons, or bedtime. If there is such a thing as a child’s nature cozy, The Honeybee Man is it. 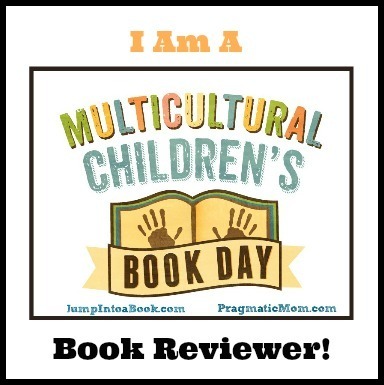 The book would make a wonderful gift and a delightful addition to any child’s or classroom library. The endpapers provide detailed diagrams of the various types of bees, beehives, flowers, the waggle dance, and even a bee’s stinger. 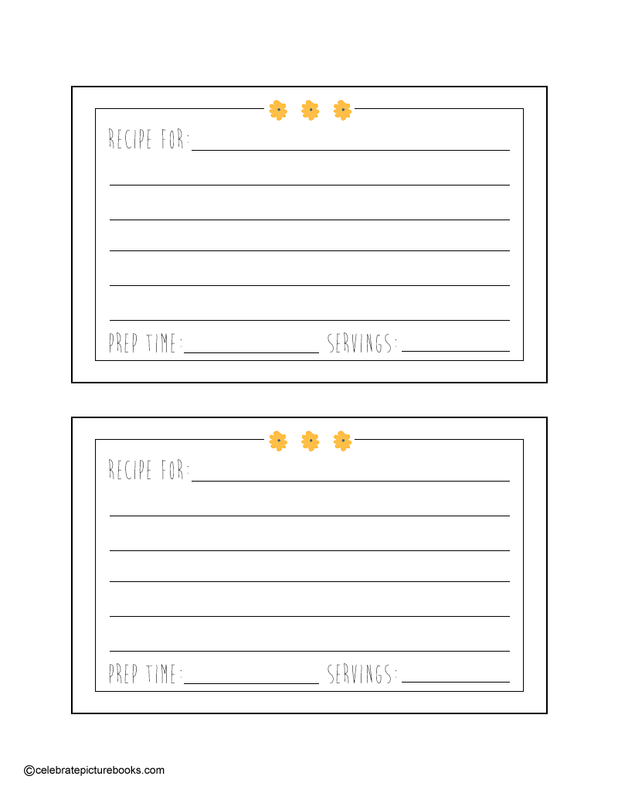 Nature lovers will relish the two pages of “amazing facts about honey, honeybees, and beekeepers” that follow the story. 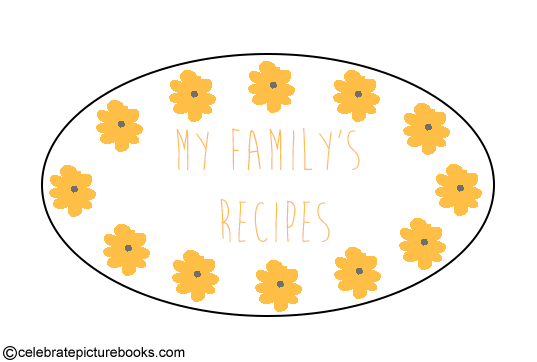 You can find books for children, articles for adults, and so much more on Lela Nargi’s website! To learn more about Kyrsten Brooker, her books, and her art, visit her website. 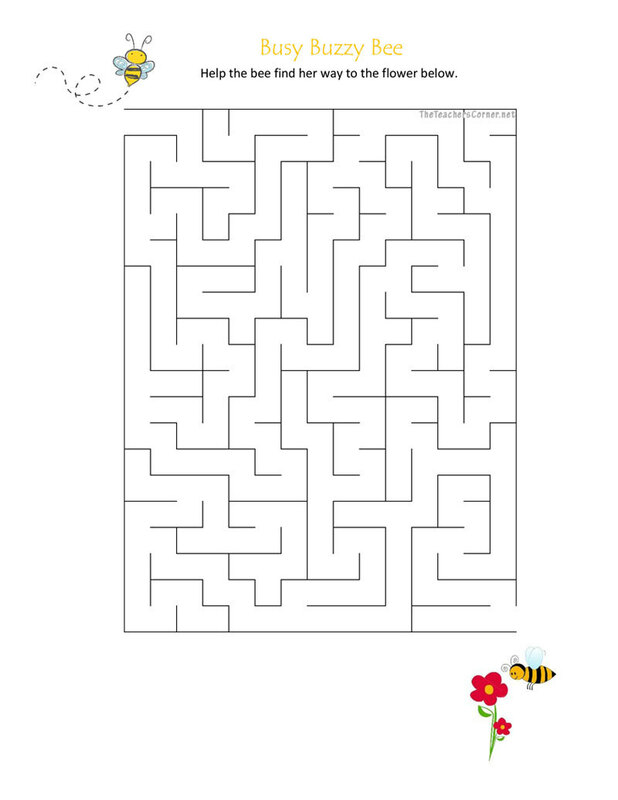 Can you help the little bee find her way through the maze to get to the flower and her friend? 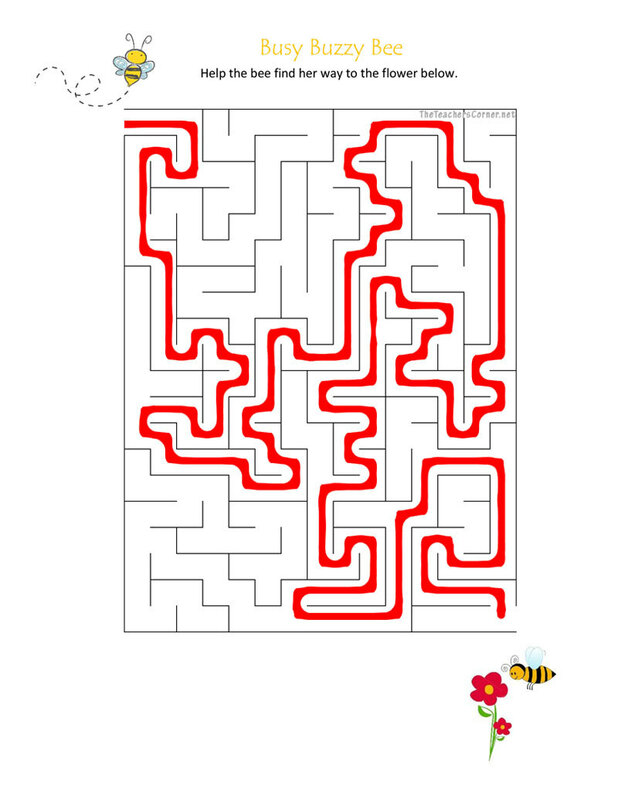 Busy Buzzy Bee Maze | Busy Buzzy Bee Maze Solution!